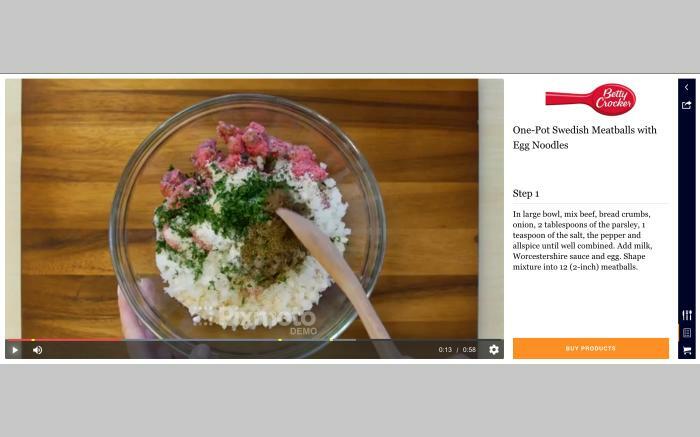 Pixmoto synchronizes your method with your video, making it effortless for your customers to follow your recipe. 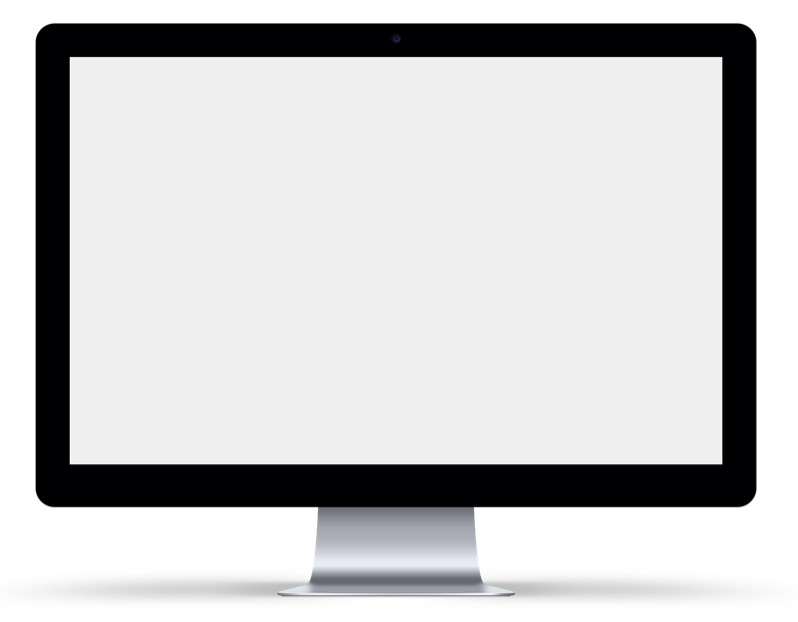 Customers can even skip forward and back through the method while watching, allowing them to learn at their own pace. 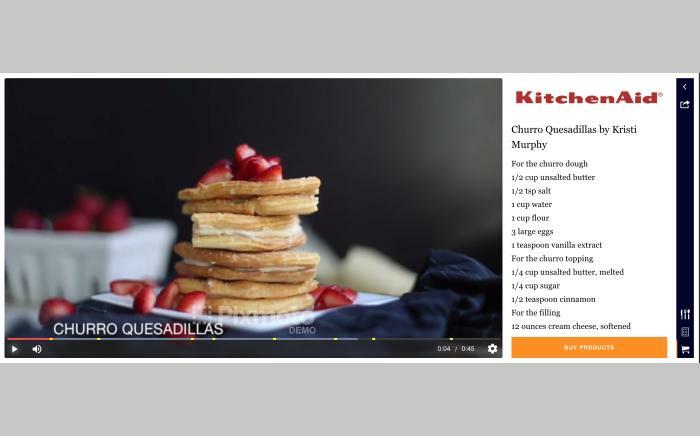 Pixmoto makes it possible for readers to easily view the ingredients needed for your recipe, while they watch. Any needed ingredients can be added to a cart and delivered to their door. And you get the commission! 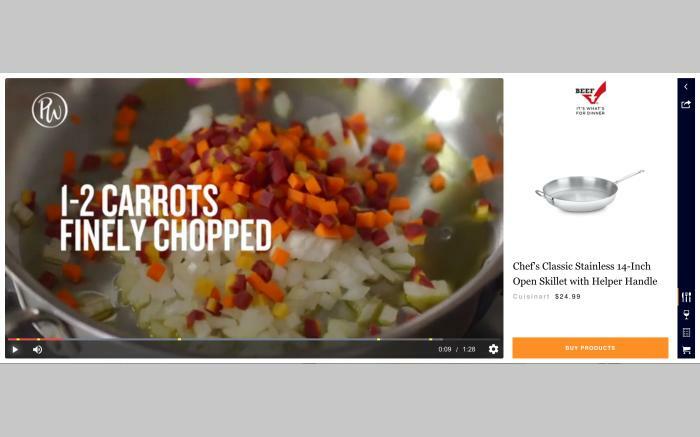 As if buying recipe ingredients from a video wasn't enough, Pixmoto can also feature high value products in your videos. Offer cookware, wines or any other online product in Pixmoto. We will take care of the transaction and you keep the commission. 2017 Next Big Idea Inc. All Rights Reserved.